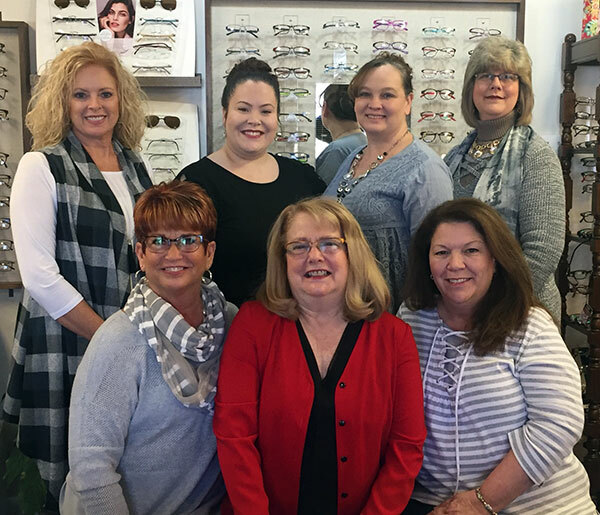 Meet The Team - Summers Optical, Inc.
Summers Optical is a family owned and operated business started in 1968 by Aubrey Summers. His daughter, Anita Holmes, is a licensed optician and has been working in the business since 1980. Our business was built on quality and service and still operates with that same mind set today. We feel that it is because of our customers that we exist. Providing eyewear to help people see better, that fits comfortably, and fits their individual style is what we love to do. Whether your style is classic, business, or trendy, we have a great selection of eye glasses to choose from. "Your new eyewear will surround the most expressive part of your face — your eyes. You want your eyewear to look right and so do we." The entire staff at Summers Optical, Inc. is thankful for the opportunity to take part in your family's eye care needs. We recognize you have a choice for your eye care and we are committed to exceeding all your expectations. 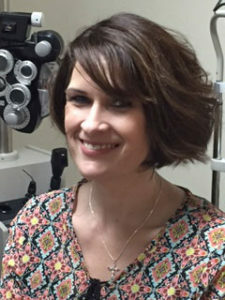 A Crofton, KY native, Dr. Tracey Dexter received her degree from Southern College of Optometry, Memphis, TN in 1996, at which point she set up her practice in Hopkinsville, KY. She takes pride in her work and enjoys caring for her patients. Since being a mother herself, she has an outstanding rapport with children of all ages. Her office provides rooms with a child friendly atmosphere, and you may even find Dr. Dexter sitting in the floor with a child, to make them comfortable for an exam. Our office carries a large selection of children’s eye wear. Dr. Dexter provides the one-on-one interactions required to solve eye health and vision problems.